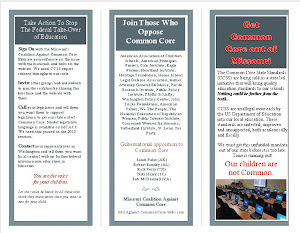 Home schooling families and private schools have not been able to completely ignore Common Core because the threat at the finish line, the SAT, was poised to align to CC. The question we have not been able to answer is how big an impact that would have on the curriculums for these non-public school options . The New York Times reported recently on what we might expect from the revised SAT. The biggest change will probably come in the essay portion of the test. "Most likely, he said, the outlines — sections on critical reading and math and a 25-minute essay — will remain the same. But Mr. Coleman has made known his discomfort with the essay, which puts no premium on accuracy. Students can get top marks for declaring that the Declaration of Independence was written by Justin Bieber and sparked the French Revolution, as long as the essay is well organized and develops a point of view"
ACT's site looks like they have been aligning all along. The NYT reported, "ACT plans to start yearly testing as early as third grade to help guide students to college readiness." The ACT and SAT are becoming more like mutual companions on a journey toward one national college readiness testing track. With Pearson helping the ACT move towards computers for testing and tracking, it is very possible that the Pearson/ACT/SAT alliance was the plan all along. 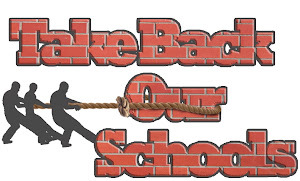 SBAC and PARCC were just a way to make it look "state-led." It is interesting to note that a thirty year executive at ACT came out of retirement last year to work with SAT. 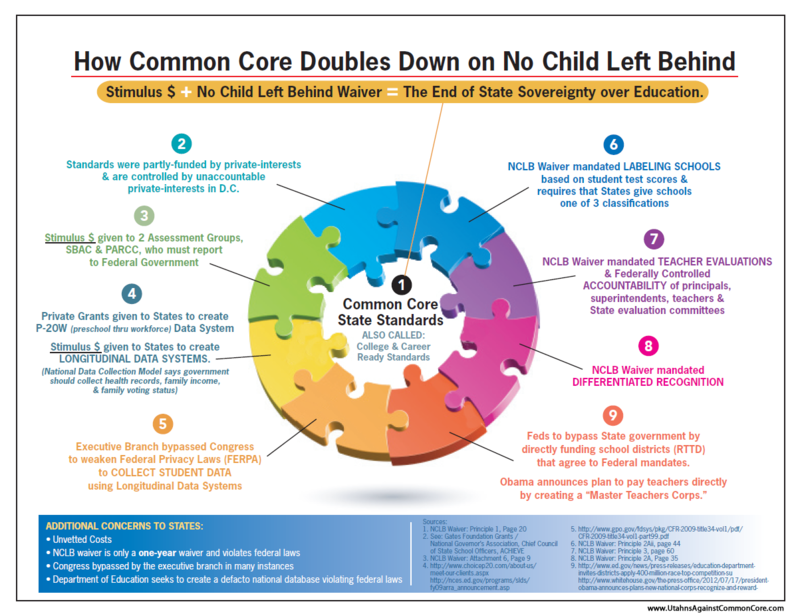 These two powerhouses could eventually merge and become the alternative "independent" testing company for the Common Core as states pull out of SBA or PARCC.